We work in areas of highest need supporting some of the most vulnerable people in our community. Our vision is to create a game of rugby for everyone who wishes to play whilst working with every sector of our society. Project Rugby is a programme delivered in conjunction with Premiership Rugby and England Rugby. 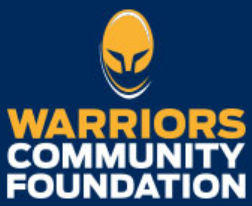 For more information about our Project Rugby initiative, please email simon.northcott@warriors.co.uk. 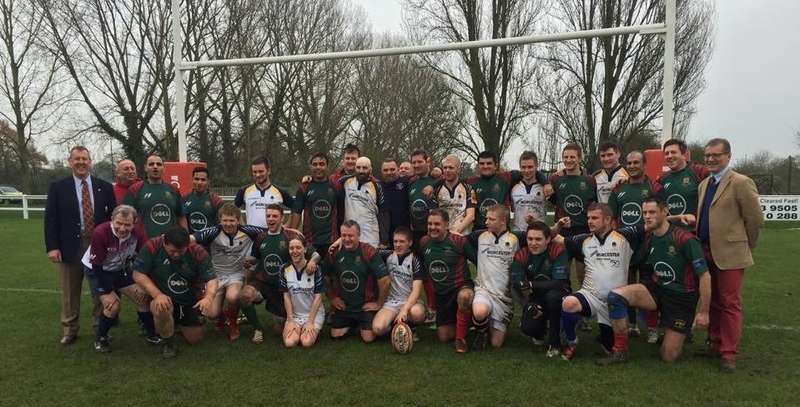 Not only do we have a Warriors Homeless Rugby Team, we also held the first International Homeless Rugby Tournament here at Sixways Stadium in 2017. Over the last year the team has played in numerous competitions, gaining media exposure both regionally through BBC Midlands Today and nationally. This initiative gives positive experiences, structure and responsibility to players. For more information about our Homeless Rugby initiative, please email dave.rogers@warriors.co.uk. We have created an adapted game of rugby for everyone who wants to play the game. Hugby, is our latest form of the game for people who have visual impairment and those who have lost their sight. For more information about our rugby programmes for people with disabilities, please visit the Social Inclusion section of our website by clicking here. We work closely with all sectors of our community to engage as many people as possible and we welcome the opportunity to work with Black, Asian, Ethic and Minority groups. Our award-winning Warriors Homeless Rugby Team is a testament to the commitment and success of our work with minority groups. For more information about Hugby, please email simon.northcott@warriors.co.uk. Only Girls Allowed is the umbrella brand for female-only initiatives. We have specialist programmes to work with girls aged under 16 and girls aged 16 and over. Our Pre 16 project aims to work with 12 to 14-year-olds who have low self-esteem. We work with the groups to raise their aspirations and deliver sessions around teamwork, leadership and communication. Alongside these classroom activities we also offer a chance to try new sports and have a go at new activities here at Sixways Stadium. Our 16 Plus initiative is for women who want to try different sports but who may not have had the opportunity. As well as taking part in new sports and exercise and keeping themselves fit, women are also able to meet new people and build new friendships in an environment where they are comfortable with their peers and feel supported. We have worked with professional coaches from a range of sports to deliver sessions such as yoga, self-defence, rugby, tennis, netball, golf, football and dance. Read a testimonial from Patricia, who’s life has changed for the better attending Only Girls Allowed. For more information about our Only Girls Allowed programmes, please email kat.dolton@warriors.co.uk.